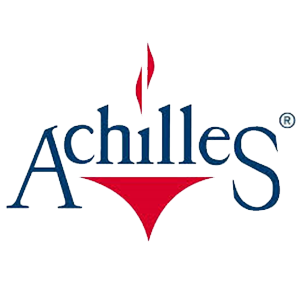 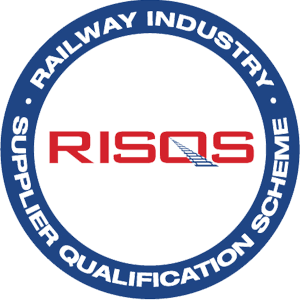 Achieving the highest quality standards from the point of booking through to delivery. 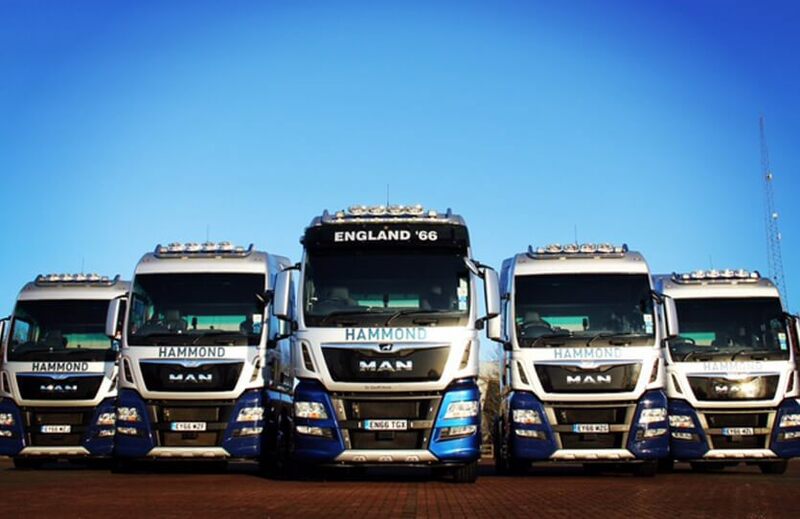 We operate a modern diverse fleet of high specification vehicles with the latest safety and compliance features, they are rigorously main dealer maintained. 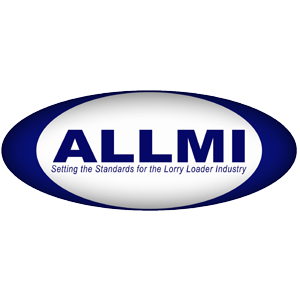 We value our customers, their feedback is important and forms the basis of many long-standing relationships. 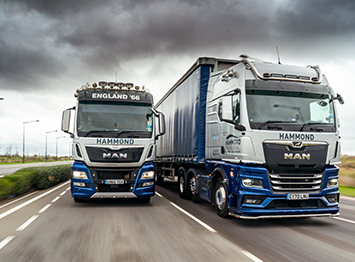 We strive to deliver the very best in customer care and service for every job that we deliver. 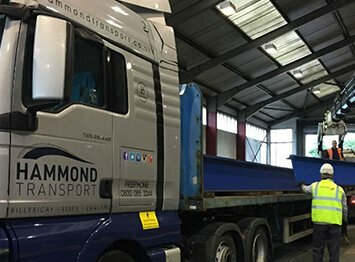 We've been working with Hammond Transport for many years now and have always been impressed by their dedication and determination to 'get the job done'. 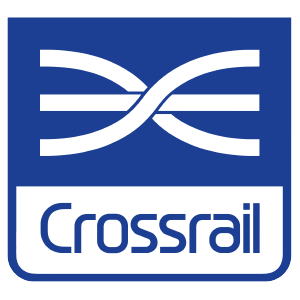 They are always very accommodating of our requests and were particularly helpful recently when we had many tight deadlines to meet. 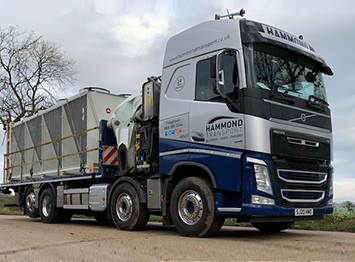 We chose to work with Hammonds because of their reputation, quality, range of vehicle fleet and the in-depth knowledge of working in London at any time of day and night. 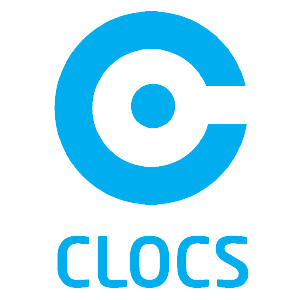 Suffice to say that we have never regretted that decision and hope that we can continue to build our good working relationship. 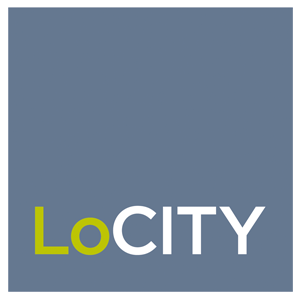 We would highly recommend them to any prospective customer. 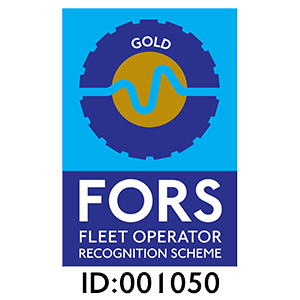 Being FORS Gold, the logistic controllers and drivers maintain the exceptional standards they set themselves and back it up with constant communication should it be needed. 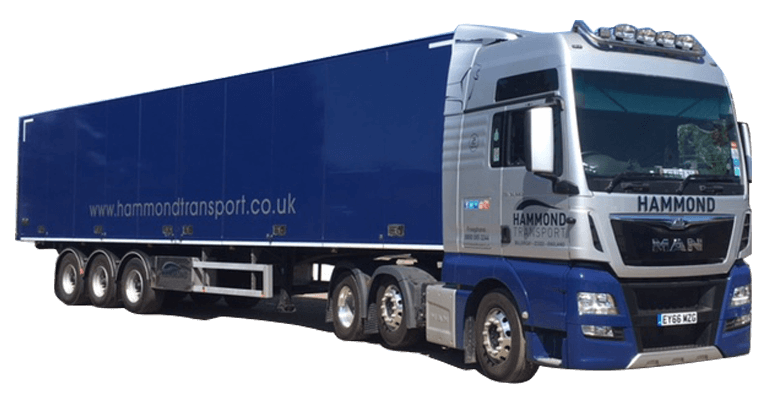 We can rely on Hammond Transport to deliver on time and budget which gives us peace of mind leaving the job in their hands. 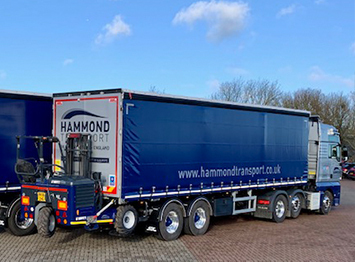 The support of Hammond Transport to our core business has and remains such a vital element that their absence would cause a logistical nightmare. 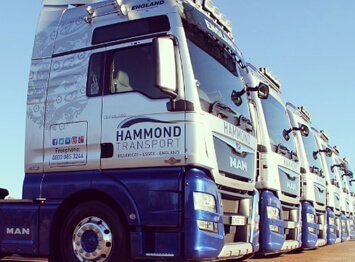 On every level their customer service is beyond reproach, their drivers are without exception helpful, prompt and can be relied upon to represent our company in a good light to all our clients. 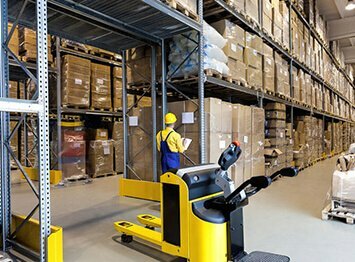 Your company has been awesome despite all the unexpected and last-minute requests, important level of info and security checks requested prior to delivery at our venues. 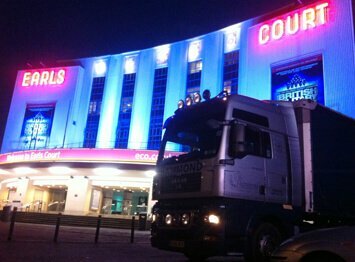 It was a pleasure for my team to have worked with you! 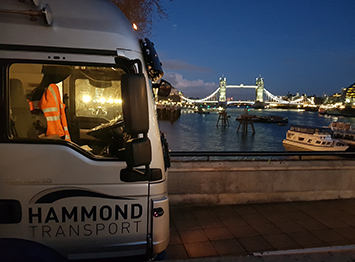 I've worked with many transport companies on many major events worldwide and it's very rare to find a company able to deliver such a quality of service. 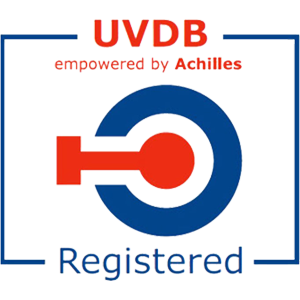 We have been assessed against recognised standards and operate to the highest level of quality and service. 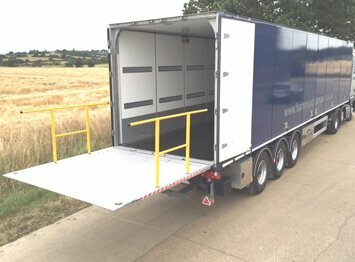 Ideal for one off movements, please contact the office on 01268 820320 for further information. 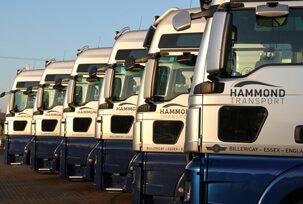 All business undertaken is subject to TJ Hammond Transport Limited’s Trading Terms and Conditions. 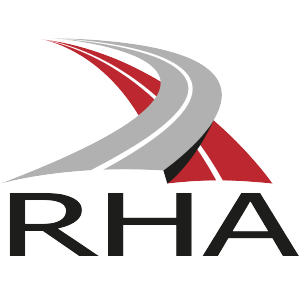 All transport is undertaken subject to RHA (2009) and CMR Conditions as appropriate. 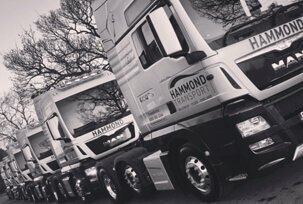 Request a quick quote from our transport team via this contact form. 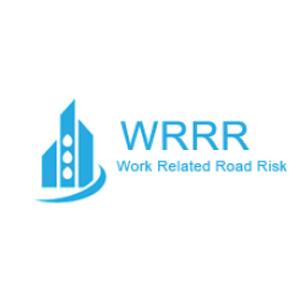 Alternatively call us on Freephone 0800 085 3244.